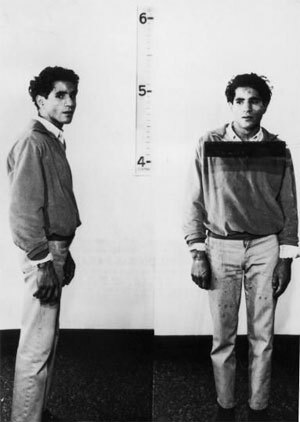 Sirhan Sirhan - Did he change history in 1968? Faisal Shahzad, a Pakistani born, naturalized U.S. citizen is the Times Square would-be bomber. Thank goodness he failed in the attempt. Experts on CNN last evening using the details of the explosives found in the Pathfinder SUV and the location the vehicle in Times Square, estimated that between 300 and 500 innocent persons would likely have been killed if the bomb material had detonated. The FBI and NYPD did an excellent job of tracking him down and arresting him. The van was discovered and reported by pedestrians in Times Square. An excellent example of awareness by citizens at large. Apparently up to five individuals were involved in planning this terrorist act. Islamic extremists like this need to be captured and executed. If there is an Allah, surely he would find this unacceptable. 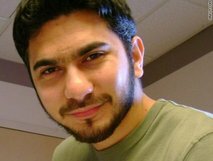 Faisal and others like him are evil, misguided, and cowardly. 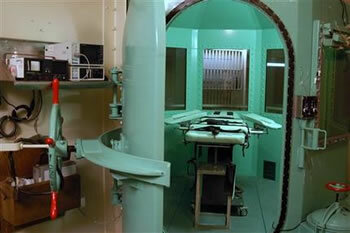 The execution chamber is waiting for them. You are currently browsing the WRITINGS & RAMBLINGS blog archives for May, 2010.